Legacy Everlasting has been a resource for professional photography since 2008. 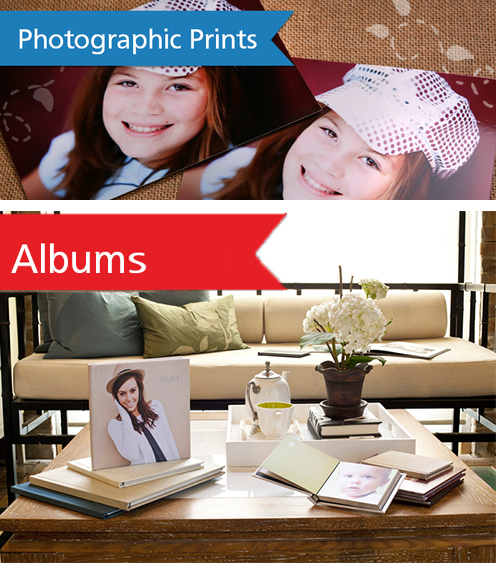 We provide exceptional quality press and photographic products, albums and books, greeting cards, custom stationery gift products, and much more. We believe that customers should be able to order the best quality products at affordable prices, and we strive every day to bring you new and innovative products. We believe in our customers, and provide them with continual innovation, caring customer service and reliability. To learn more about us, Feel free to contact us by phone or e-mail.